A guest post by Matt Dampier, Associate Rector at Christ Church. Every age has its own blindspots. There are many guesses as to what ours as 21st century Americans might be. And while we might not identify the cause of every spiritual malaise we face, we can see, quite clearly, that we are living in a self-obsessed age – our addiction to social media, placing our identity in our careers, measuring our worth against our peers. We are bathed in a culture that keeps its eye firmly trained on its navel. Humility is the cure for our self-obsessed lives. 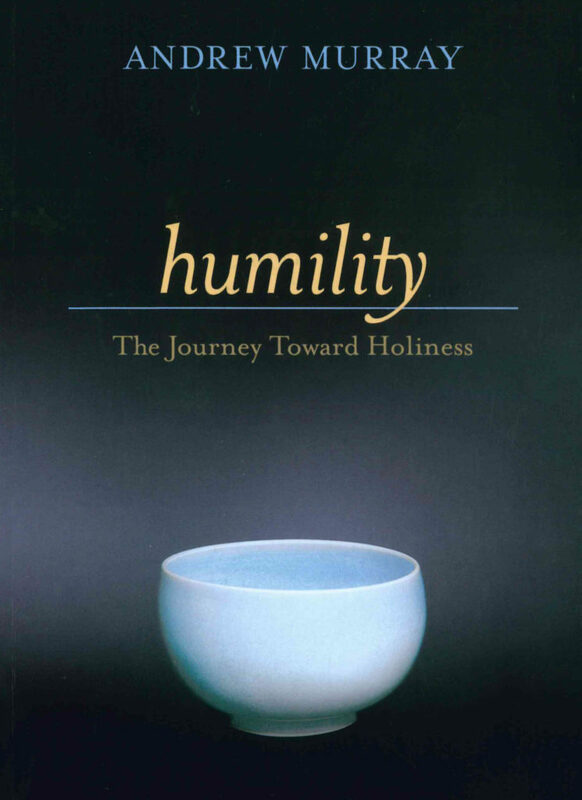 I’ve been reading our Lenten book Humility this week and am becoming enamored by its wisdom. Cliff said it’s a book to read slowly—I had a mentor who would call it a ‘stew book.’ A ‘soup book’ can be taken in quickly but the nutrients of the book seem to move through the body like soup—quickly. A stew book has to be taken bite-by-bite. It’s nutrient-dense. It’s got a way of getting, and staying, in your bloodstream. And when I think about the exaltation of self in our culture—in my life—I’m grateful for spiritually nutritious bites like these from Andrew Murray’s Humility. “There are three great motivations to humility: it becomes us as creatures; it becomes us as sinners; and it becomes us as saints” (10). “God is the ever-living, ever-present, ever-acting One, who upholds all things by the word of His power, and in whom all things exist, meaning that the relation of the creature to God could only be one of unceasing, absolute, dependence” (15). “Humility, the place of entire dependence on God, is, from the very nature of things, the first duty and the highest virtue His creatures” (16). “If you are looking for an example of humility, look at the cross” (21). Humility is the true cure for self-obsession because it is the centering of all of life on God. I was reflecting on these passages as I was having coffee with a guy from our church near campus (who said I could share this story). We were talking about life, our faith journeys and how we both ended up in Austin, of all places, at a church as unique and extravagant as Christ Church. Between sips of coffee he explained how there had been a two-year stretch when he had drifted from church life and how he never wanted that to happen again. As we continue to walk through the season of Lent, I’m praying for us to grow in humility, our utter dependence on Christ.